Now available as an option on all our oPinion and oPinion BLT models. 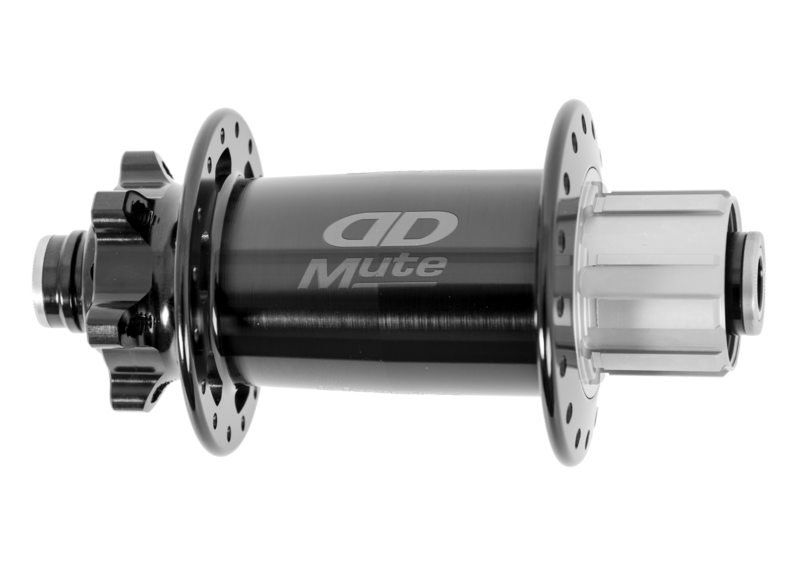 The advantages and technical features of this hub speak for themselves. 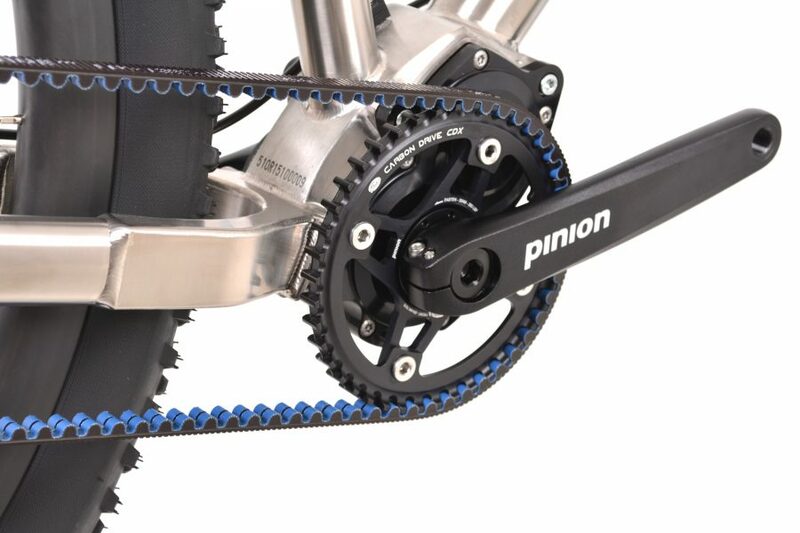 It has a completely new freewheel design, the so-called "Sprag Clutch". As a result, the hub works completely quiet and the power transmission begins without delay. Almost every rider, even the most experienced ones, benefit from a reduced saddle height during steep descents. But who wants to stop before and after each descent to change the saddle height manually? 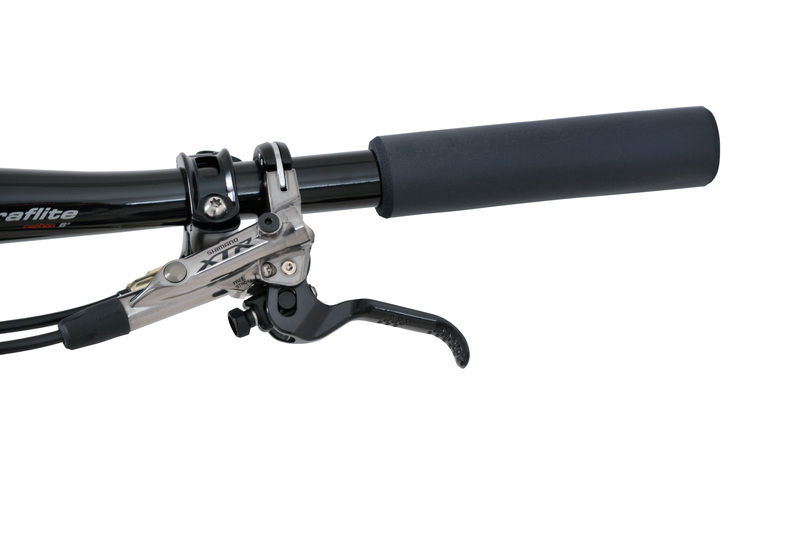 With a Vario-seat post, you can make the change with your hands on the handlebar. Simply use the lever on the handlebar and the saddle lowers steadily by the driver's weight. If you use the lever again without the driver's weight on the saddle, the usual saddle position is restored. 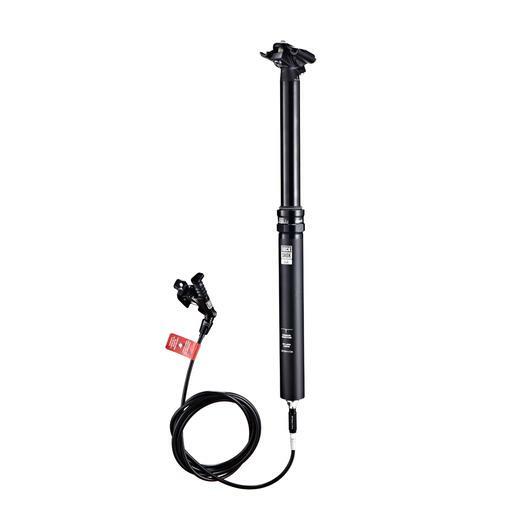 The additional weight for the Vario-seat post is approx. 250 grams. DaRim LaW Carbon rim (29") with tubless kit. 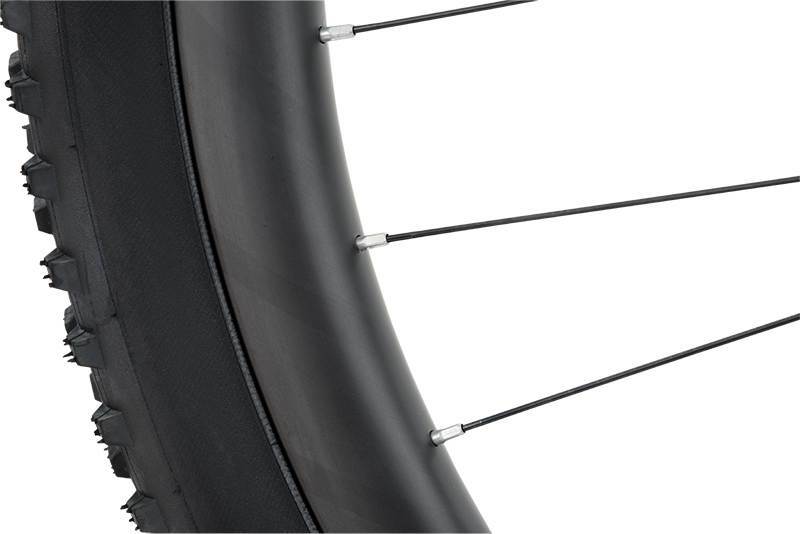 Extra wide, hookless carbon rims, approved for tubeless compatible tires only. 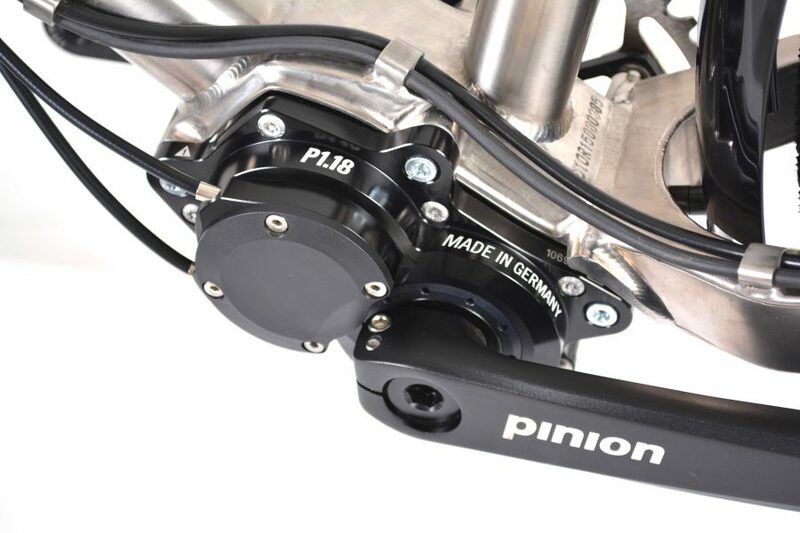 Probably the most sensible option to improve the performance of your idworx even further. 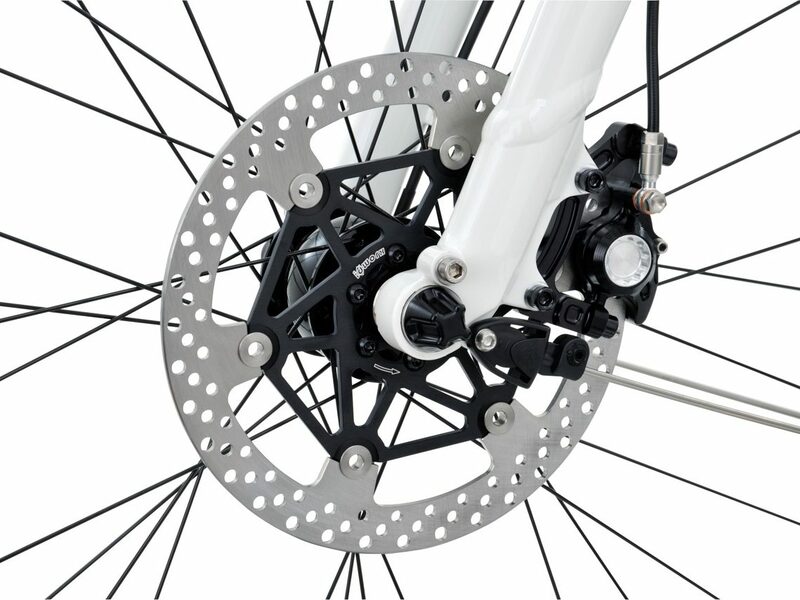 The larger inner width of the rim improves the support of wide tires, which are so typical for idworx. Therefore, you can reduce the tire pressure even further to increase traction and riding comfort. The bike does not lose any steering precision, because the shape of the tire is more stabilized by the wider rim. On trails with larger bumps, you can even reduce the rolling resistance. 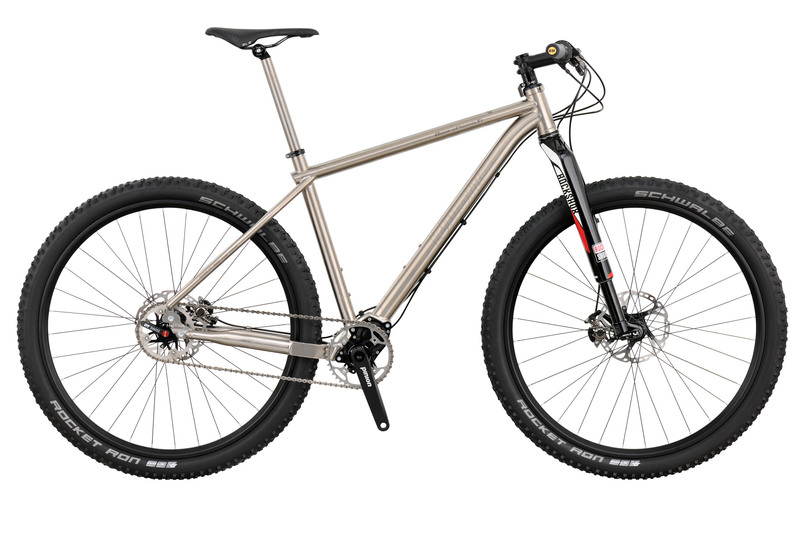 The tubeless tires reduce the risk of a flat, despite the reduced air pressure, and the hookless rim are more stable than any aluminum rim. Compared to the standard aluminum rim mounted on idworx, the DaRim LaW saves up to 40 grams per rim and improves the stiffness of the wheels as well as their stability. Size and alignment optimized spoke holes and an extra-reinforced profile ensure safety and long life. 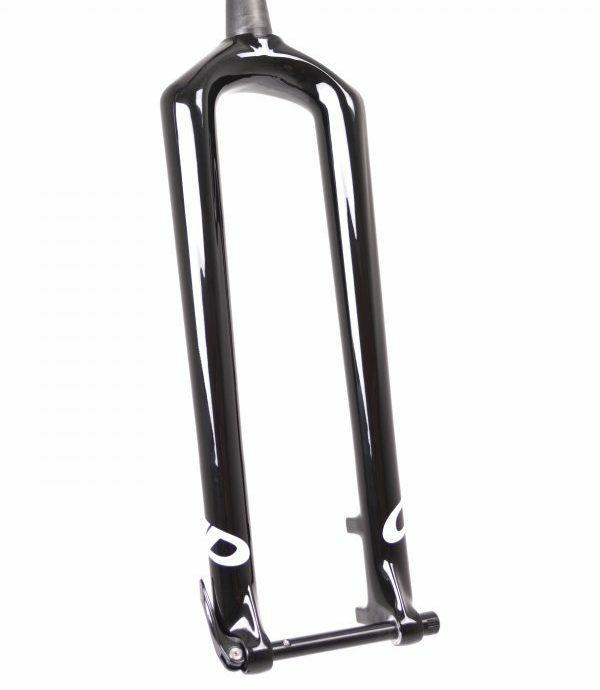 idworx GoMax carbon rigid fork, 1 1/8 "- 1 1/2" tapered, 15/110 Boost hub. 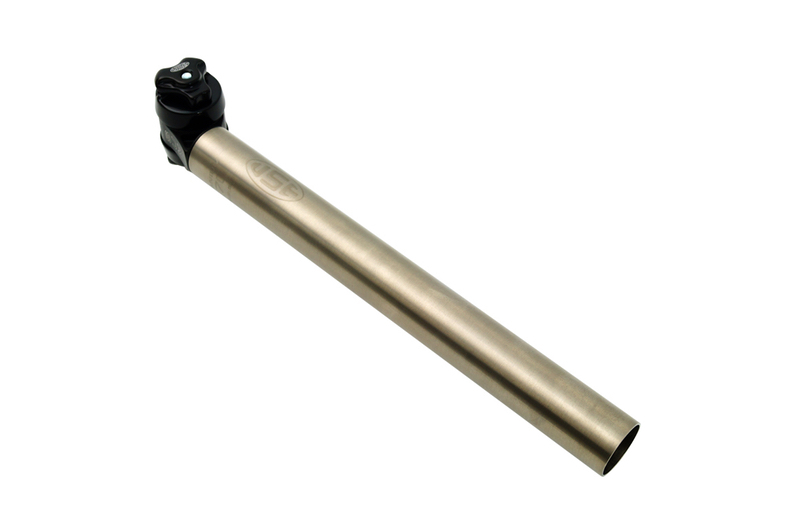 Rigid fork for idworx mountainbikes, for purists or riders who want to reduce maintenance costs to a minimum. The total weight of the wheel is reduced by approx. 1 kg.